Join Urban Kai on Thursday evenings for our fun weekly race training league! This league is intended to help you learn race starts, practice buoy turns and build your racing confidence and skills. You'll improve your time over the summer, and race against each other. This is for all skill levels. After each race, join us with a complimentary beer at The Getaway. Also, a portion of the proceeds will be used for beach/water clean-ups. 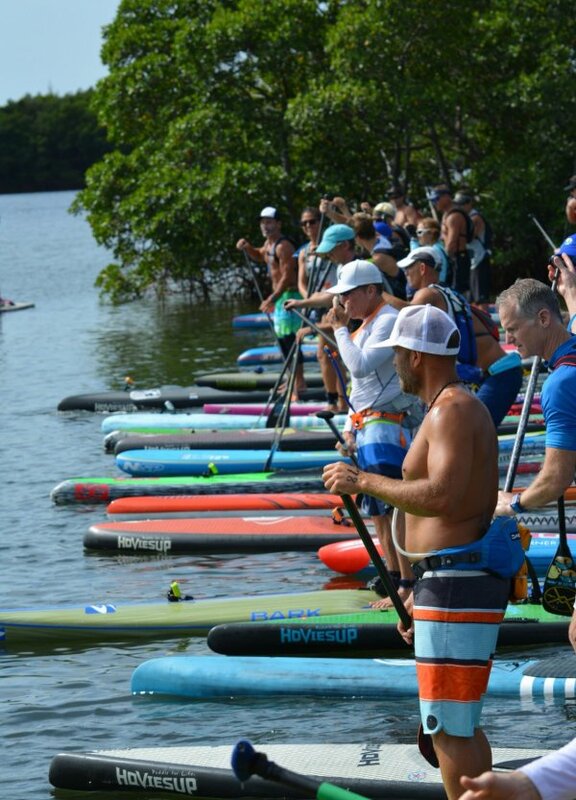 If you are interested in learning more training tips and paddle technique, join us at 6.00 pm for an additional $10. Entry Fee: $100 for 10 races or $15 drop in fee. Race Course: There will be a different race coarse lay out each Thursday.